It’s been 10 years since Katrina, and this collection of interviews is nothing short of chilling. Everything we know is gone. 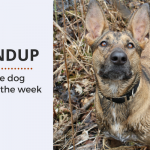 From using food as a reward in training to creating your own doggie genius at home, these are my some of my favorite reads this week. 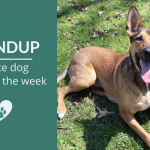 If you have a few extra moments this weekend check out this weeks awesome dog articles, I hope you enjoy them as much as I did. Although people mean well when they say ‘it’s all how they’re raised’ that phrase isn’t doing anyone any favors. 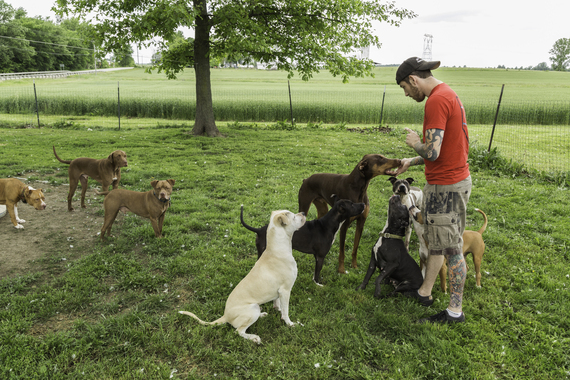 Look at how Michael Vick’s former fighting dogs turned around & became awesome pets. Every dog is an individual, and both nature and nurture play their parts in development. 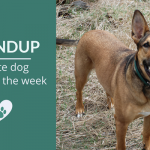 Some dogs with a horrific upbringing make loving companions later in life, and some dogs with great ones can end up aggressive. The are three dogs in the U.S. that have been trained to sniff out electronic components, and as you can imagine they’re in high demand. These dogs are helping to fight cybercrimes by detecting flash drives, laptops, and smartphones – items that to the rest of us have no smell what so ever. If you’ve ever struggled with the loss of a pet it’s important to know you’re not alone. I’m very grateful to have found this community that’s free of judgment. This is a wonderful collection of memories, poems, pictures, and stories to honor pets that have passed on. Fascinating look into what researchers are describing as the “learning to learn” ability that our dogs have developed. 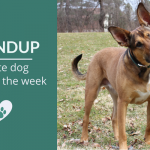 The findings suggest that our dogs are indeed getting smarter through training, and if you’re willing to put in the hours any dog can become exceptional like Chaser. Amazing article that takes a look at the backlash many veterinarians have faced over the past few years. It’s a touchy subject for many, myself included, but after working closely with some amazing veterinarians over the years I find it disturbing that some people believe the majority are just motivated by money incentives. 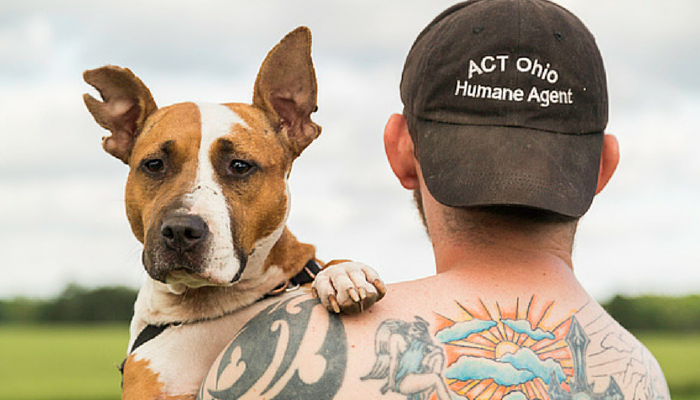 This year, a group of us got together that met through the Animal Cruelty Task Force of Ohio and formed the Political Action Committee known as the Ohioans Against Breed Discrimination. It is our goal to make Ohio the 20th State to BAN breed specific/discriminatory legislation statewide and we’re gaining quick traction with the politicians we are working with. I can’t get over how much this dog seems to be enjoying itself. Is there anything cuter than a Golden pup? Seriously. « Is a Big Yard Just an Excuse to Ignore Your Dog?